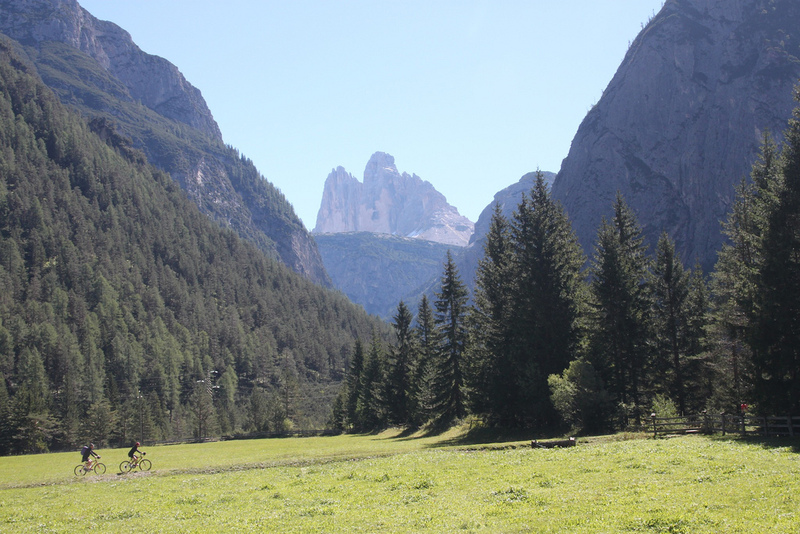 Our mountain Plose changes in summer to a paradise for active vacationers: Hiking, walking and summit climbing… In the midst of the marvellous mountain landscape you can follow your travelling desires. 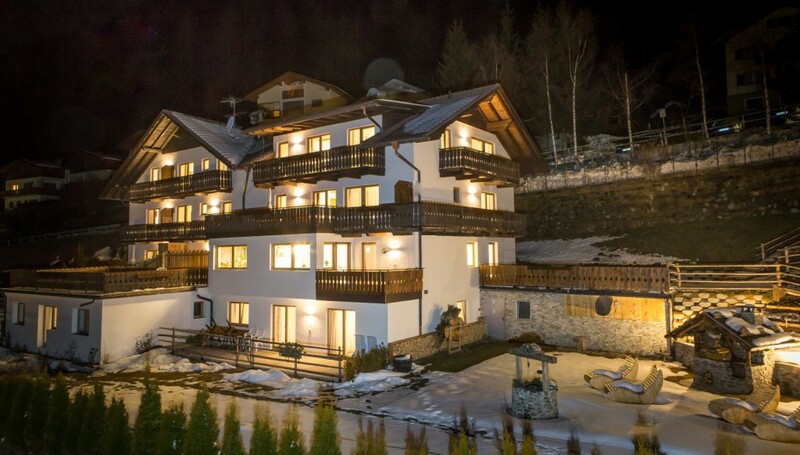 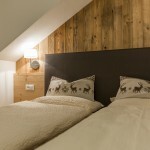 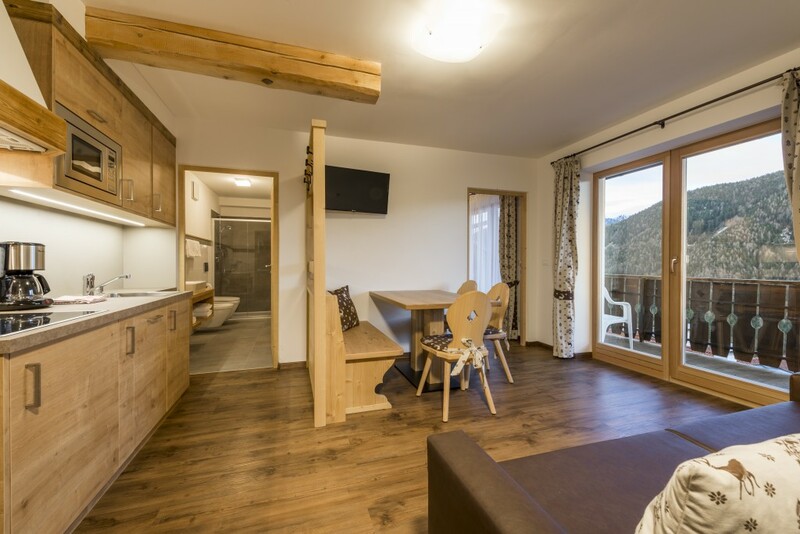 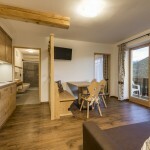 The apartments of the Waldheim are the perfect starting point for a hiking tour with children or also alone. 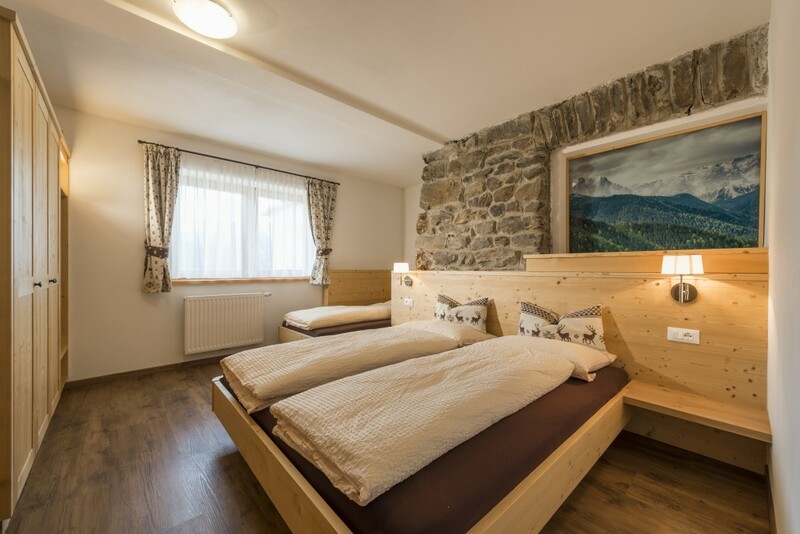 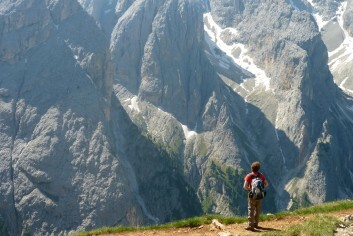 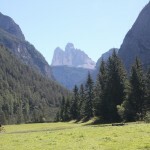 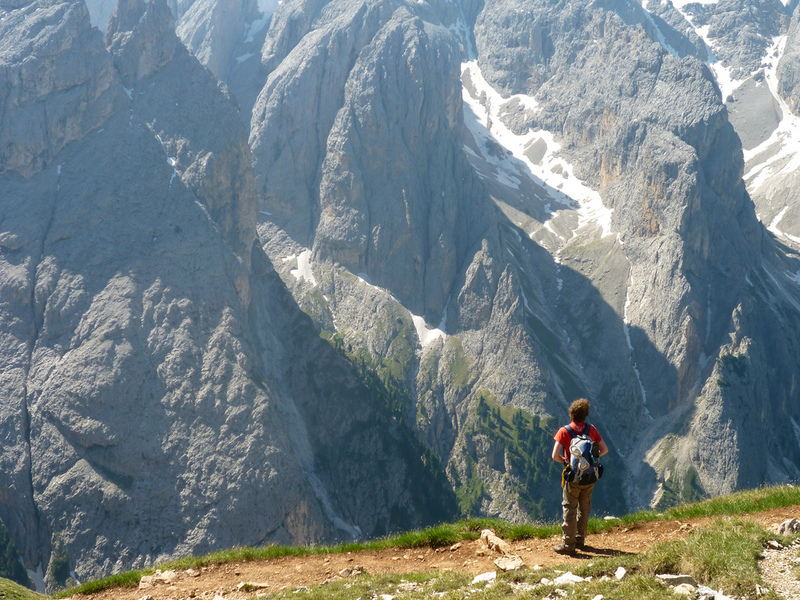 After you have strengthened yourselves with a big breakfast, you can conquer the numerous footpaths of the surroundings as well as many climbing steep tracks and summits of the famous Dolomites. 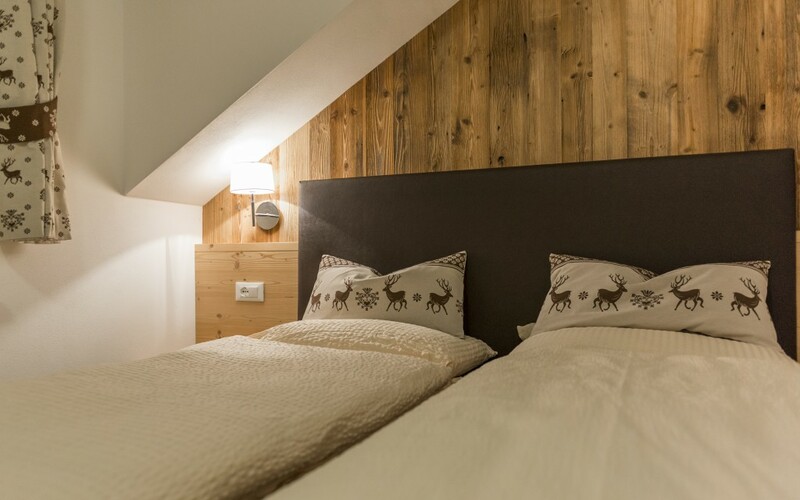 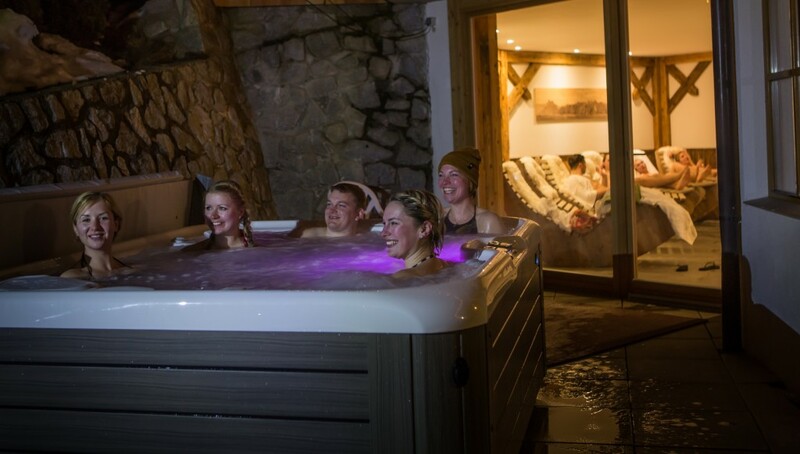 Don’t forget to stop at the diverse alpine huts, where you can enjoy typical dishes and spend some time with other guests or also inhabitants.